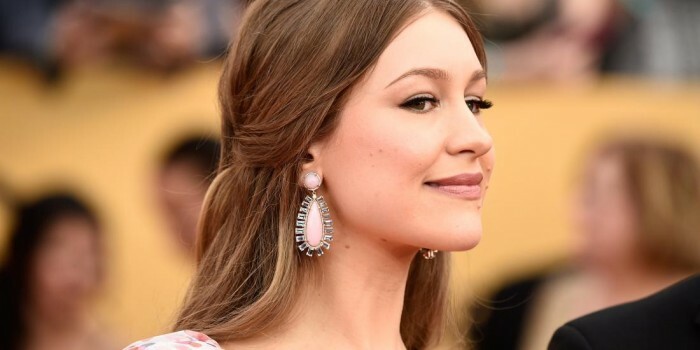 Joanna Newsom is in the UK and like Gorillaz she performed on Jools Holland, she performed a song from her critically acclaimed triple-album “Have One On Me”. She performed the track ‘Soft As Chalk’ on her harp. You can watch the performance below.